 February 13, 2018 | Advertising Disclosure | Our Sponsors may be mentioned in this article. 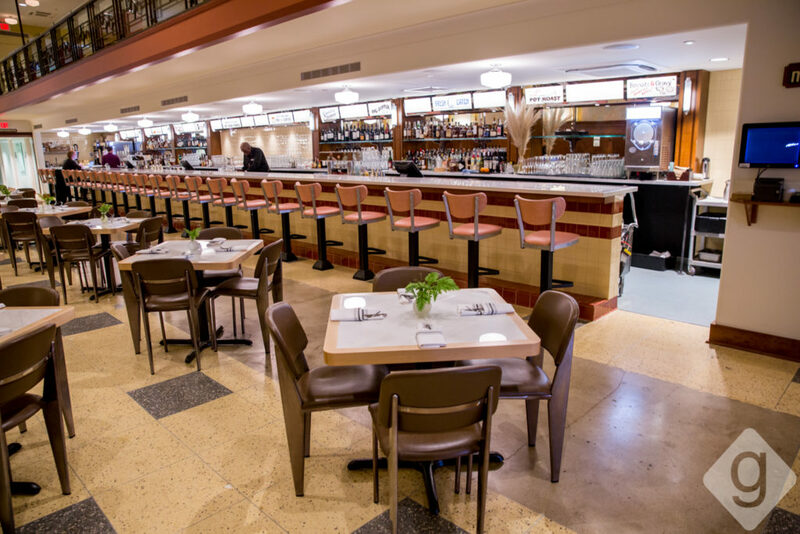 Woolworth on 5th, the newest venture from Nashville restauranteur Tom Morales and TomKats Hospitality, officially opened on Monday, February 5, 2018, in the 5th Avenue of the Arts district. 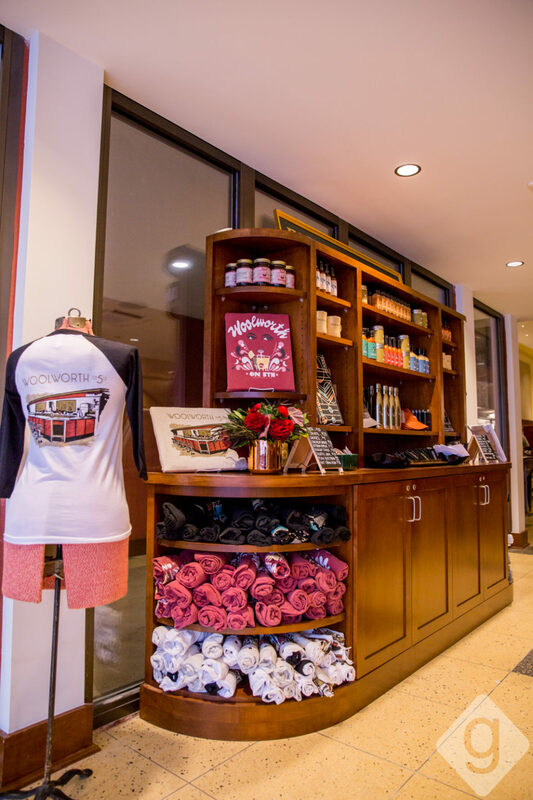 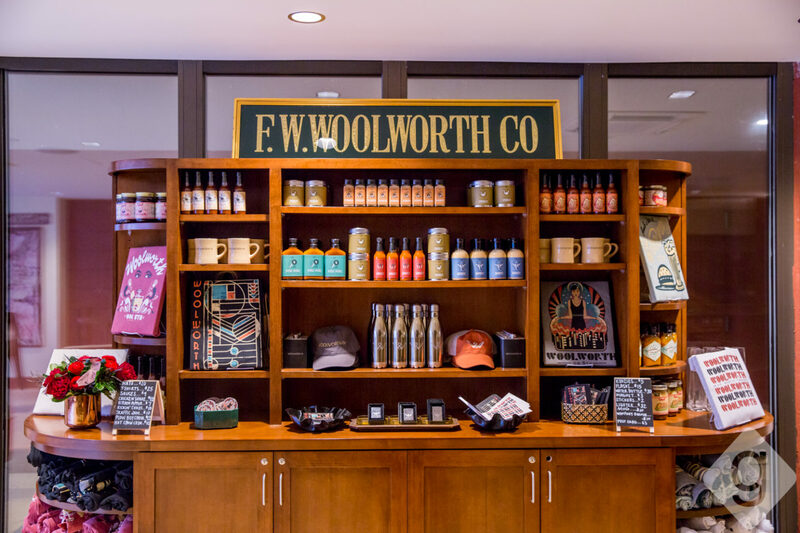 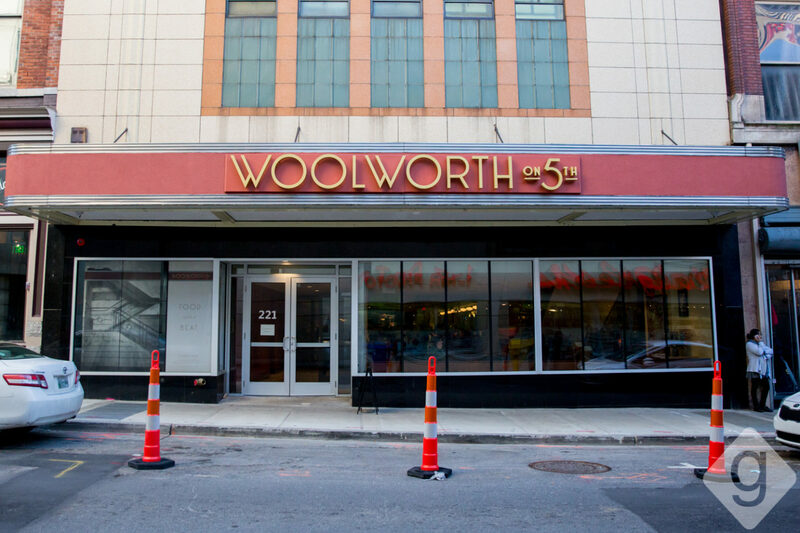 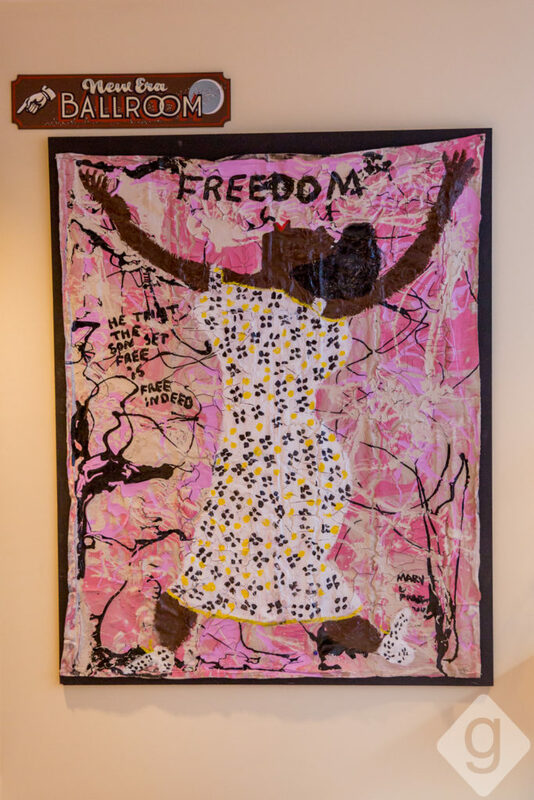 The location was once home to F. W. Woolworth, an original “five and dime” store and a prominent site of lunch counter sit-ins during the 1960s Civil Rights Movement in Nashville. 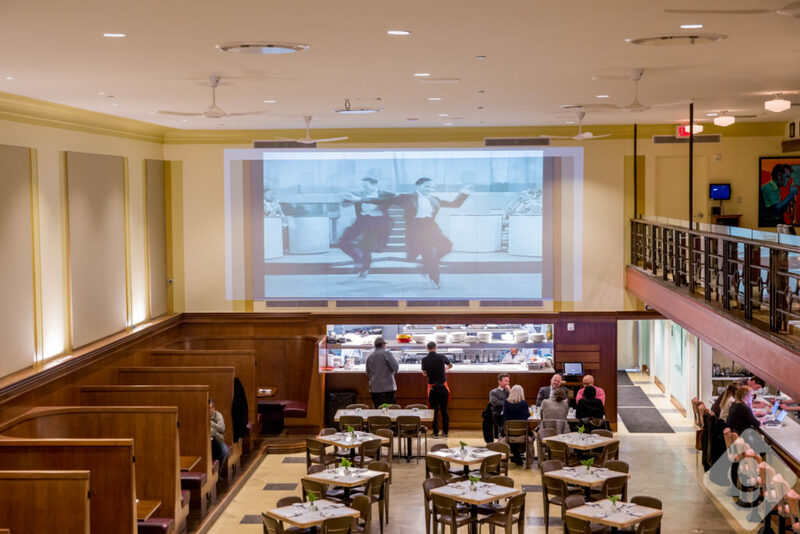 The new Woolworth on 5th is now a welcoming restaurant and live music venue honoring the history and events that took place there. 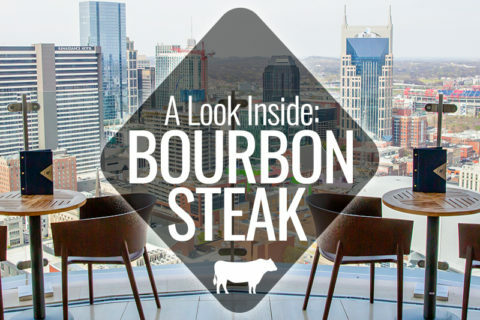 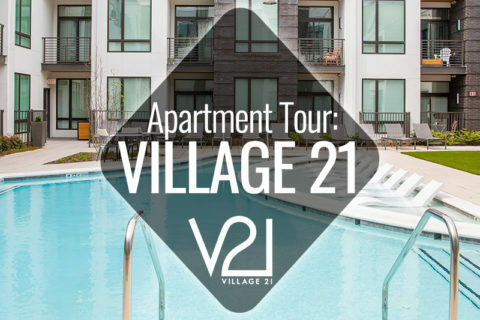 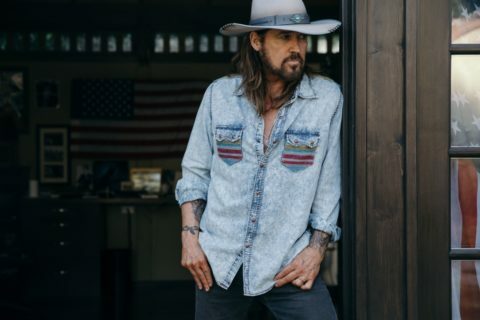 Nashville Guru got a look inside. Woolworth on 5th occupies three levels of the historic building on 5th Avenue, which was constructed at the turn of the 20th century. 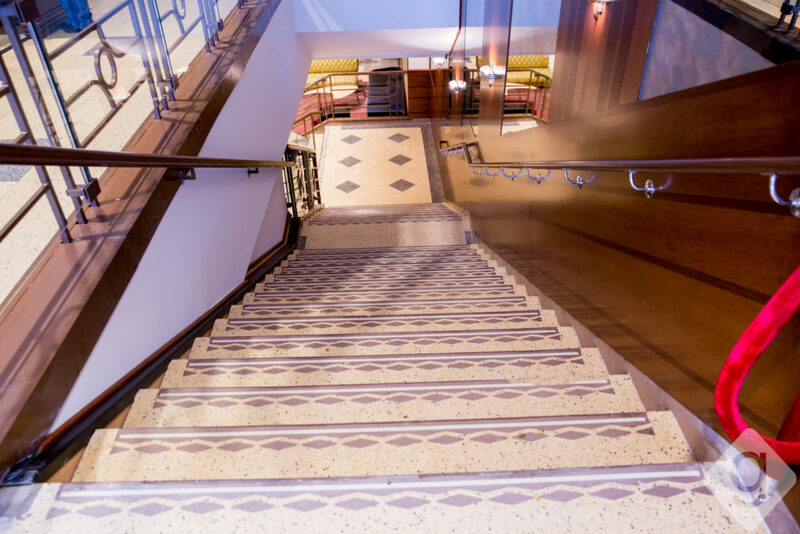 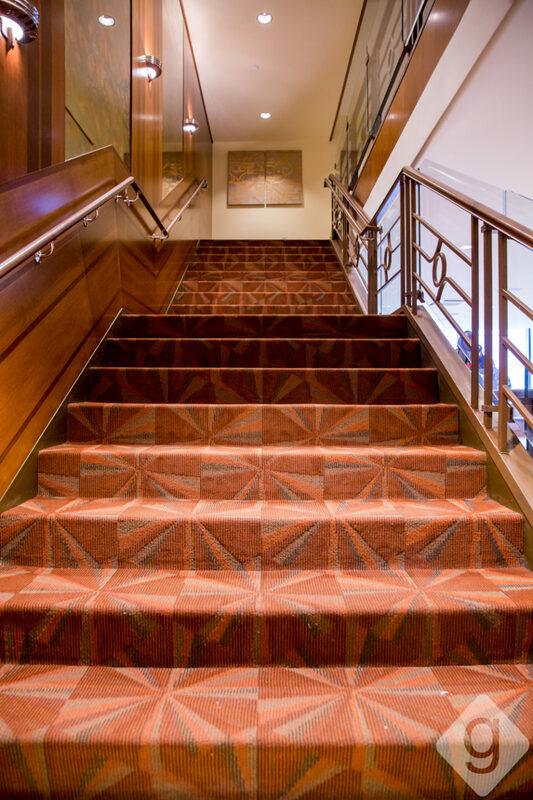 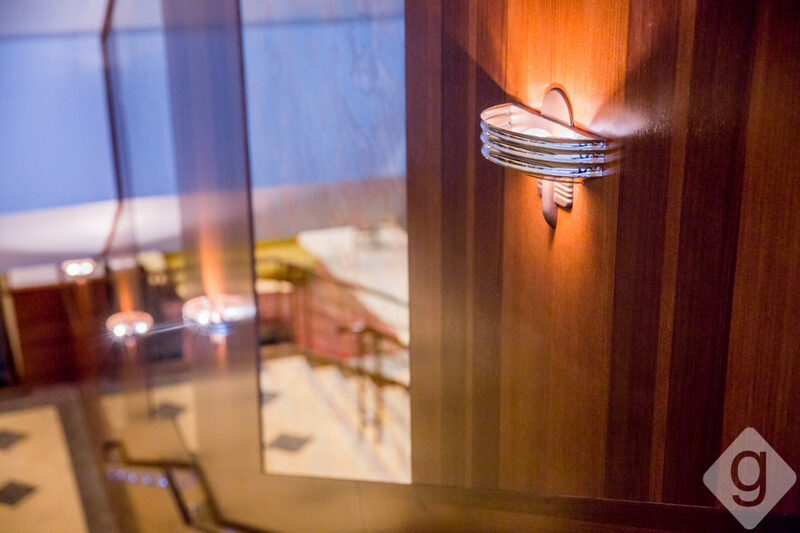 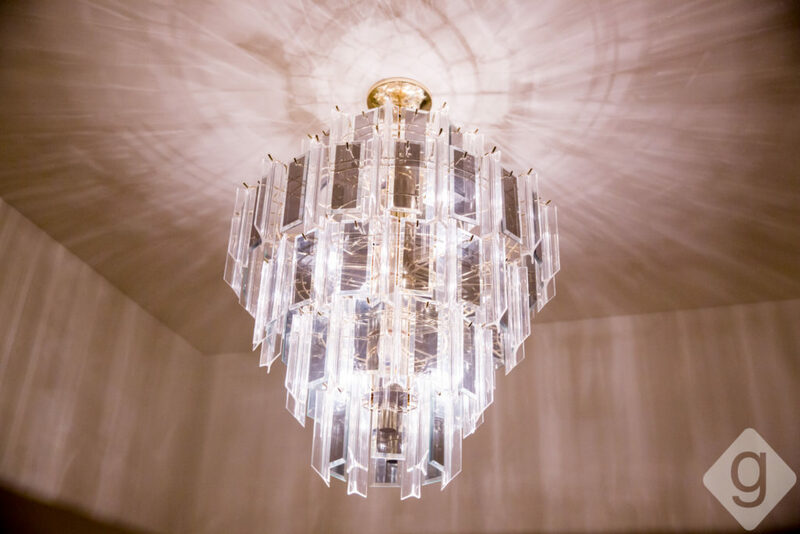 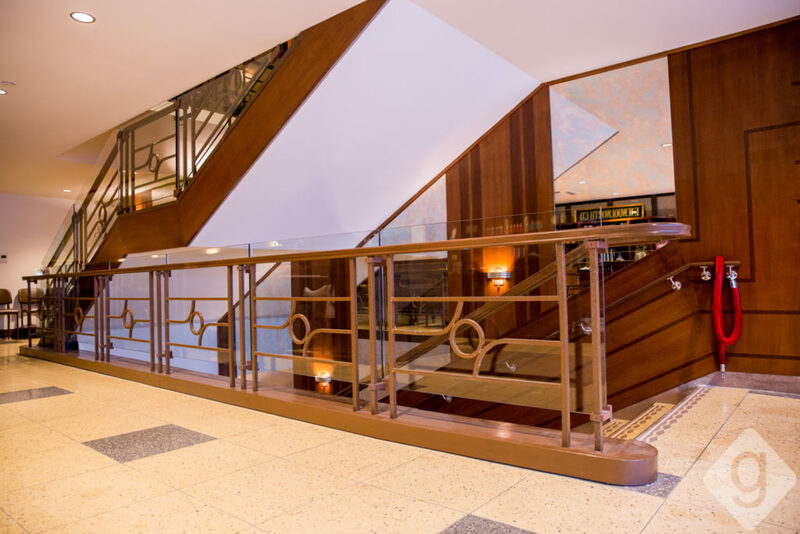 Many of the Art Deco elements were maintained or carefully recreated to pay homage to the original space. 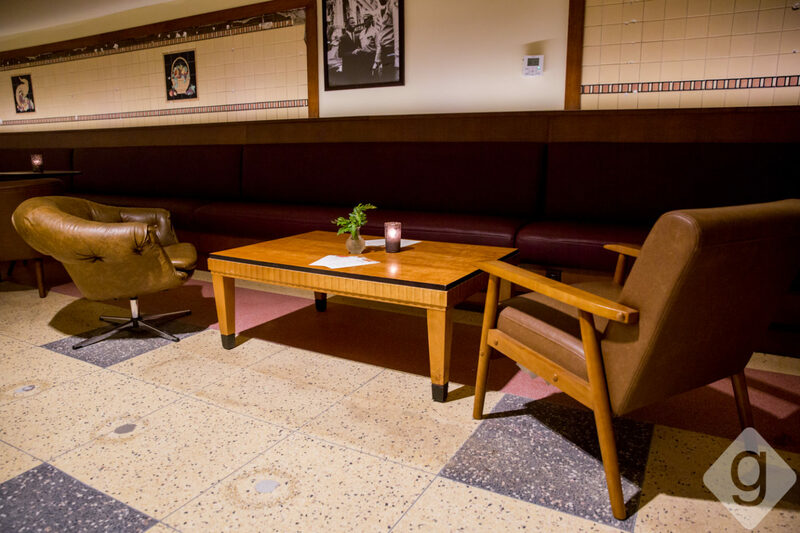 Guests will appreciate the terrazzo floors, cast iron railings and aluminum signage behind the bar. 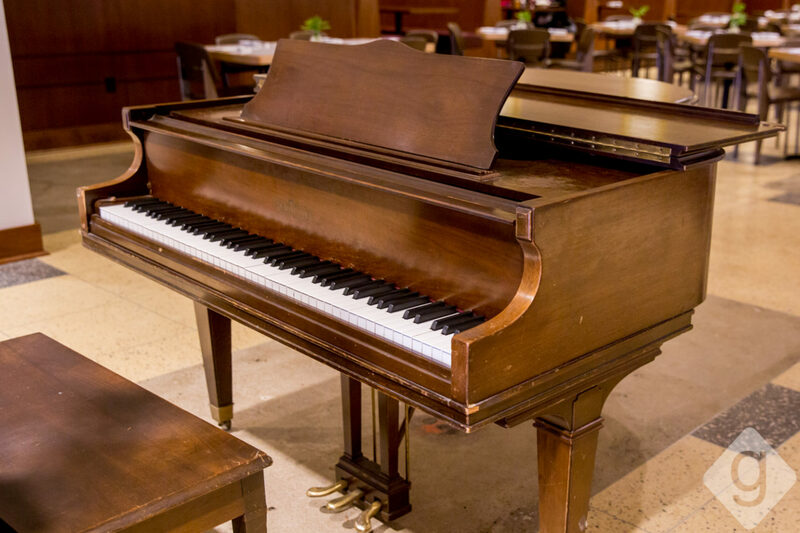 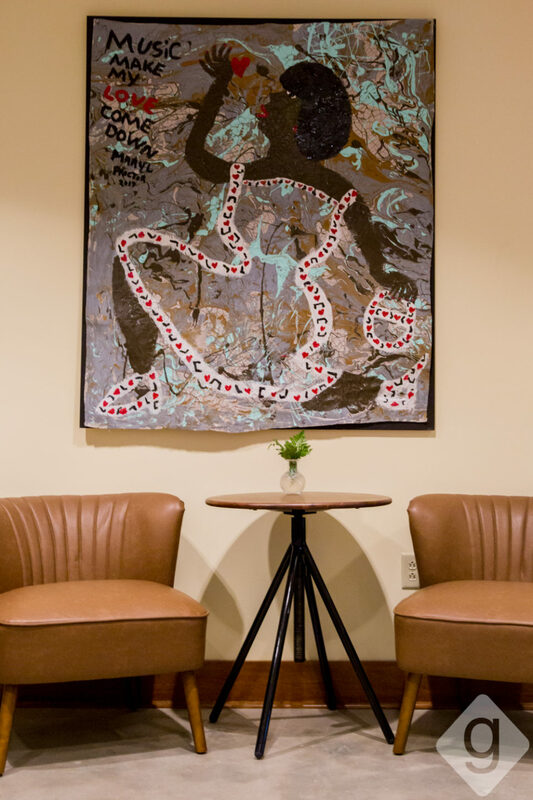 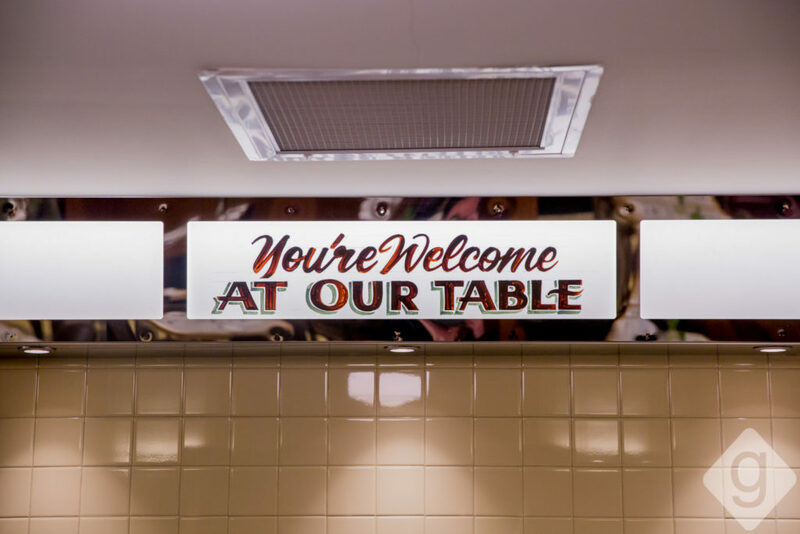 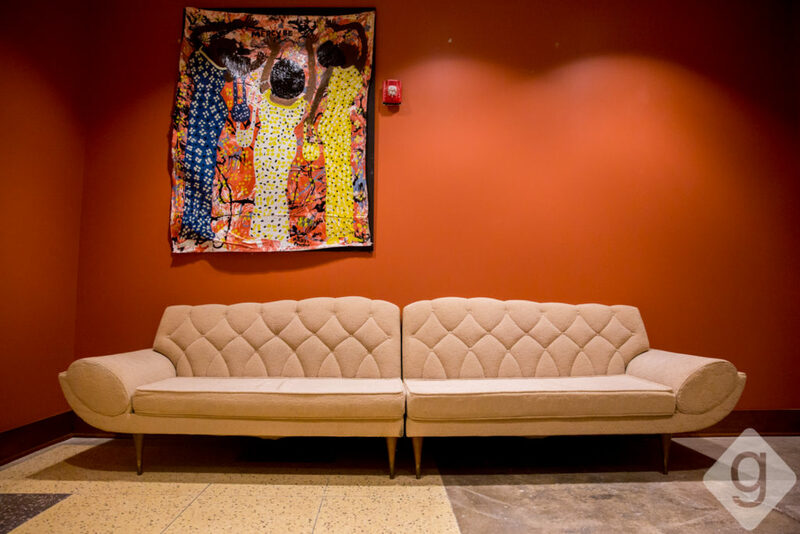 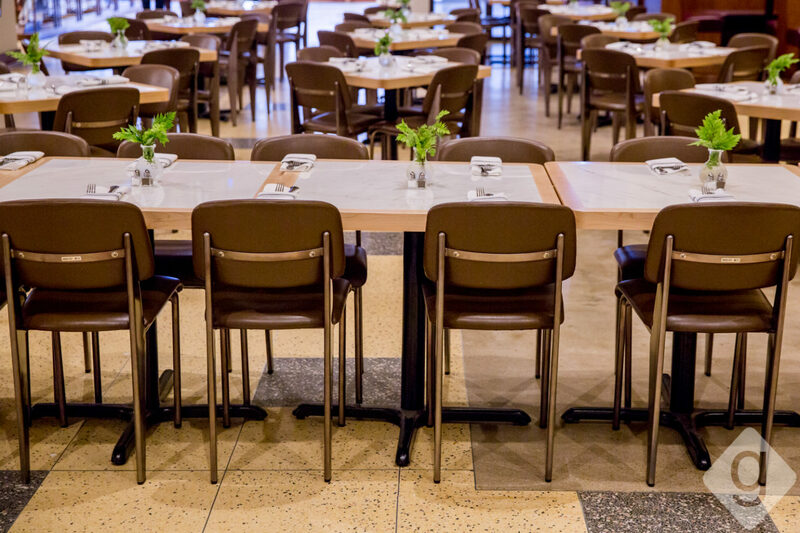 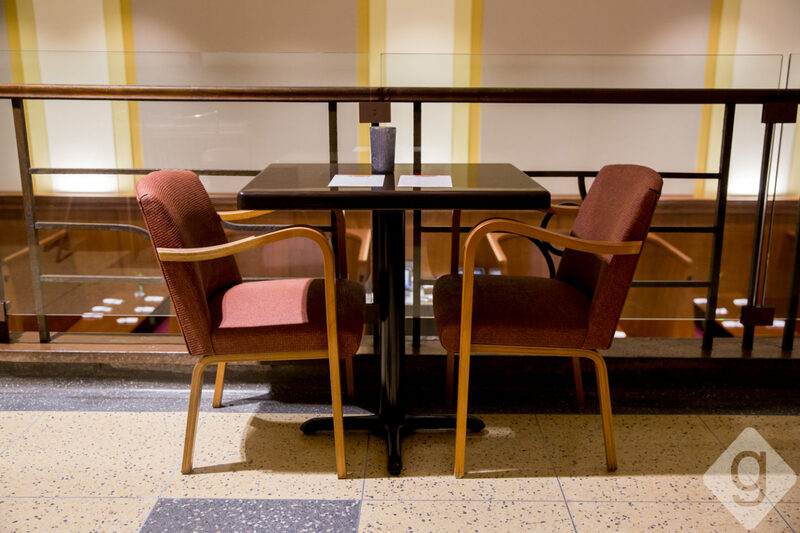 Grab a seat at the lengthy lunch counter on the main level, head up to the mezzanine for a cozy experience, or venture down to the New Era Ballroom for live music and entertainment starting in March. 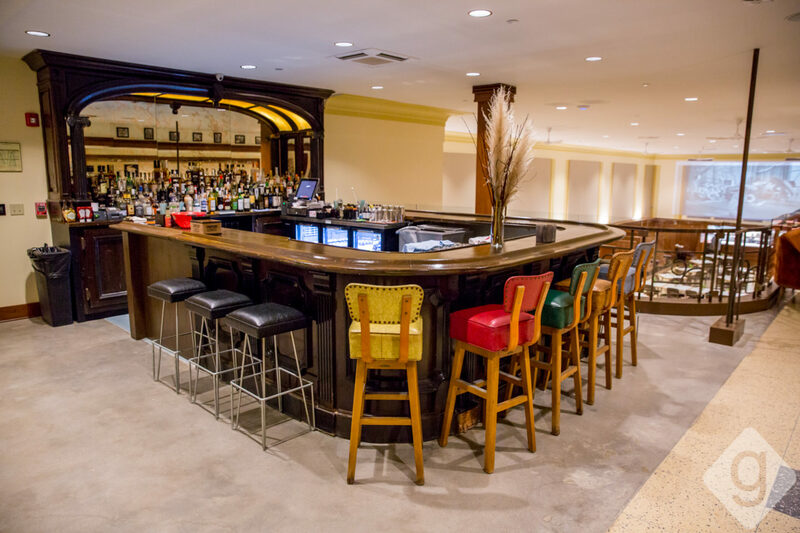 Executive Chef Matt Farley and Morales collaborated to create a Southern-inspired menu incorporating ingredients and techniques from around the globe. 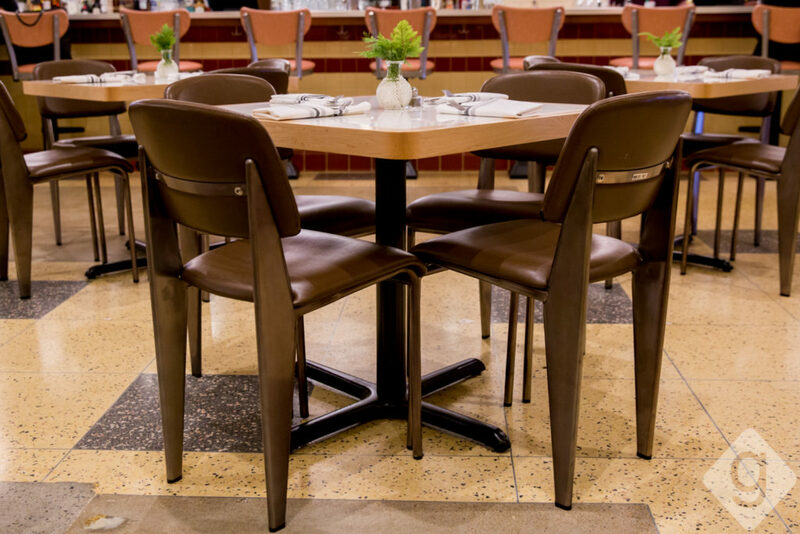 Breakfast, lunch and dinner are served daily. 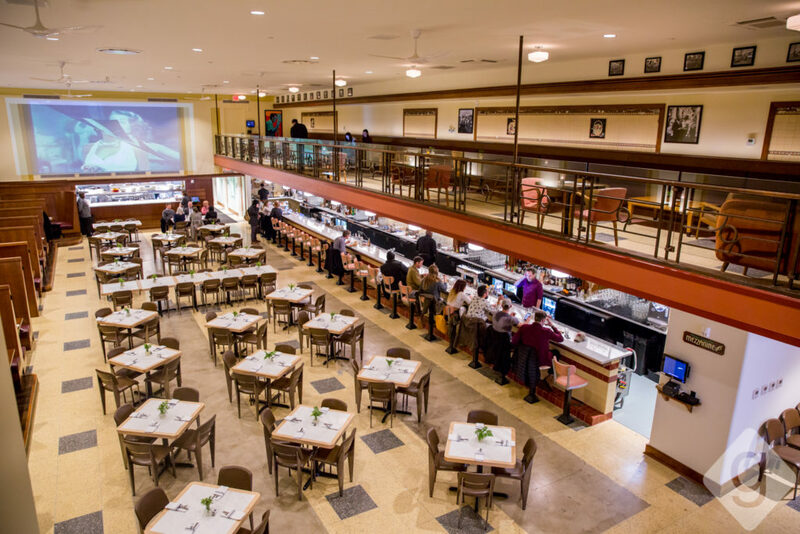 Menu items include options like the Hoppin’ John omelet for breakfast, classic fried chicken for lunch, and ancho rubbed pork belly for dinner. 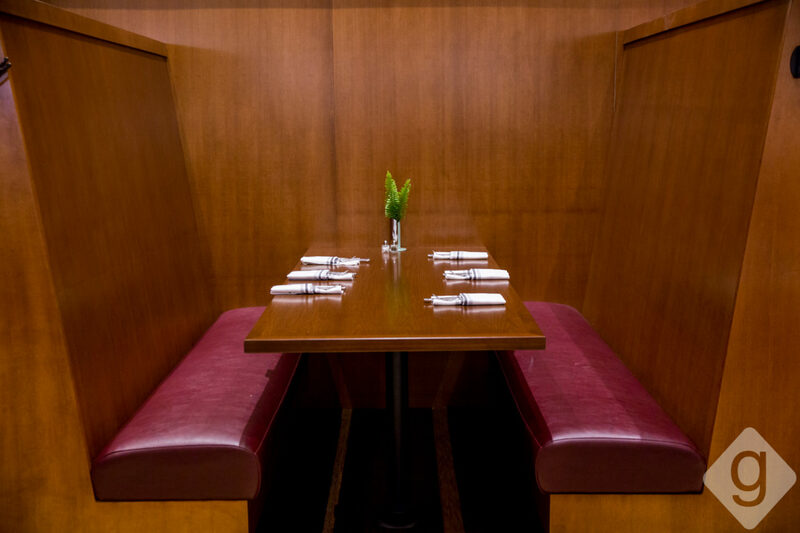 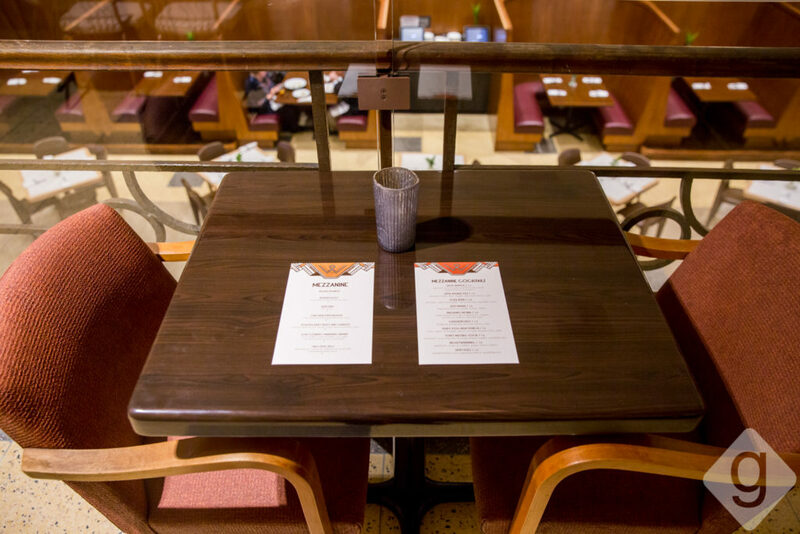 The mezzanine level has a separate menu with sharable options like jerk ribs and deviled eggs. See the food menu. 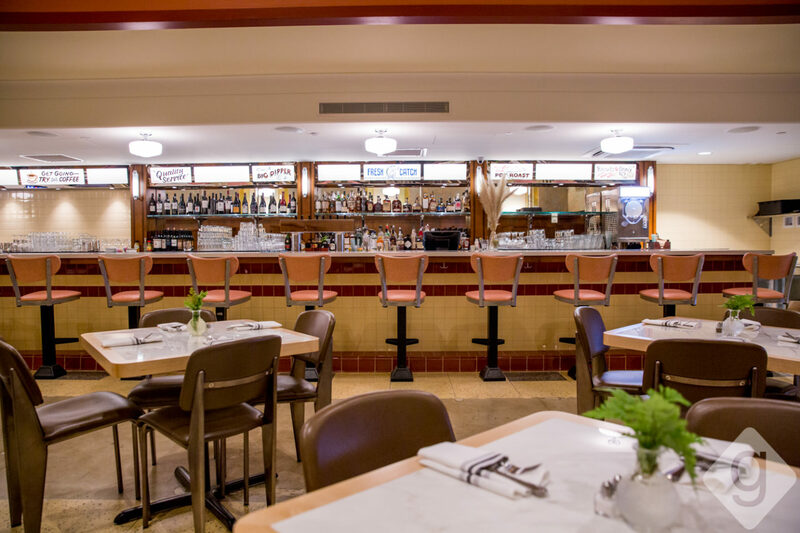 In addition to beer and wine, the beverage list includes creative soda fountain-inspired cocktails like the Fifth Avenue Fizz, Five and Dime, and the Little Dipper. 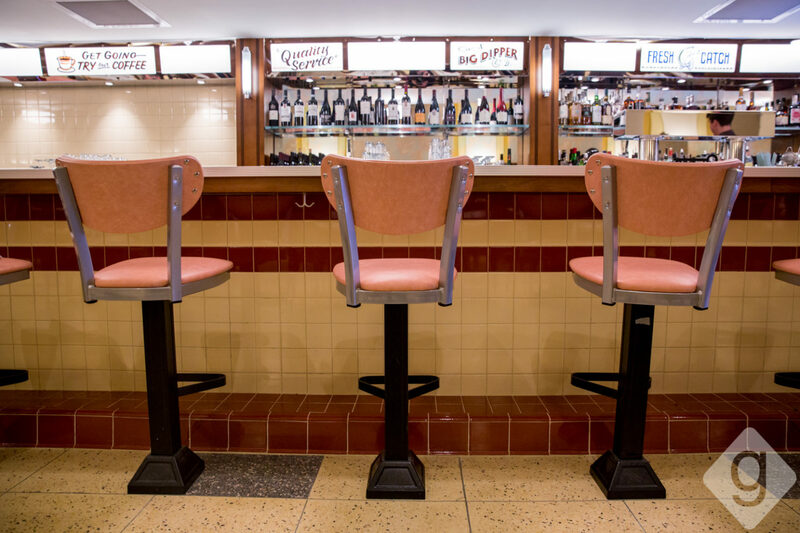 Nonalcoholic drinks include fun diner options like milkshakes and floats. See the drink menu. 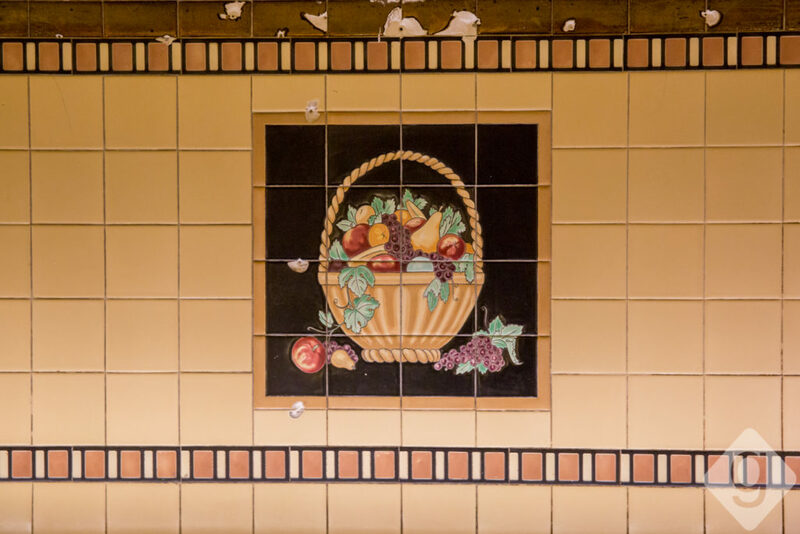 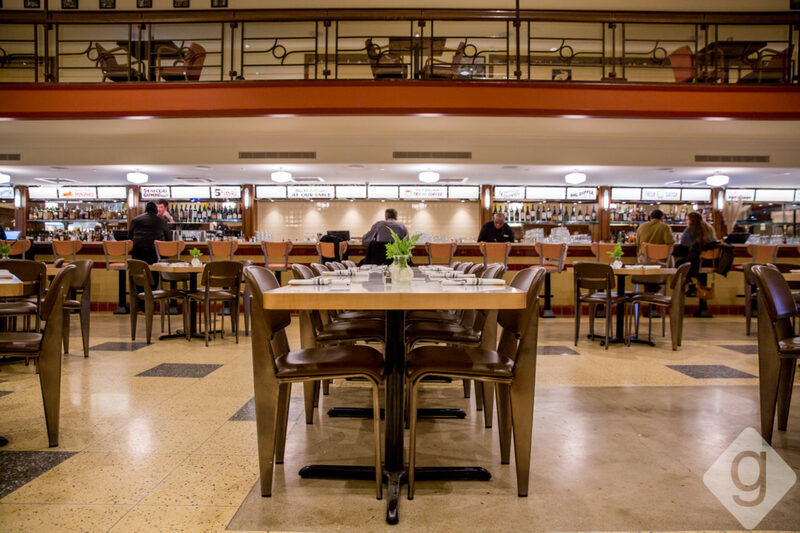 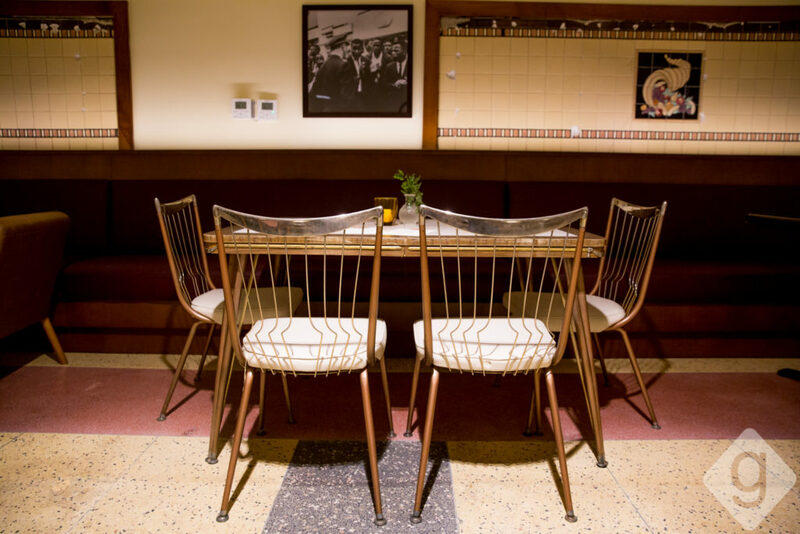 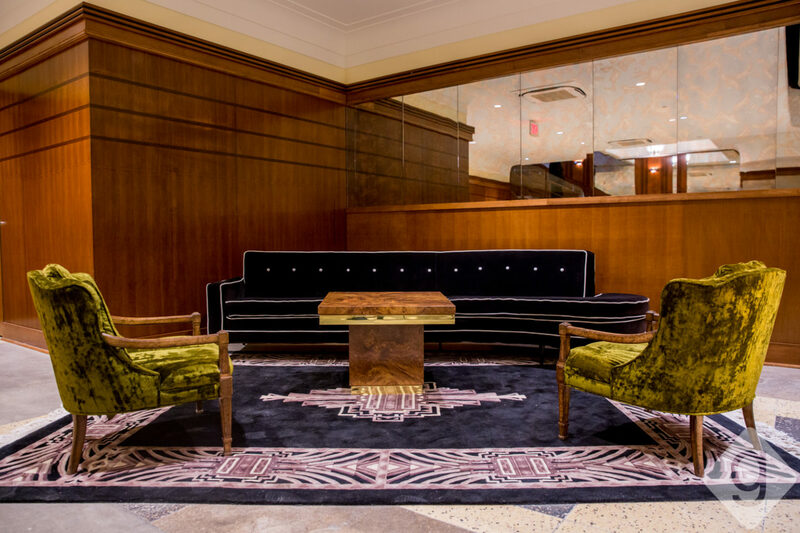 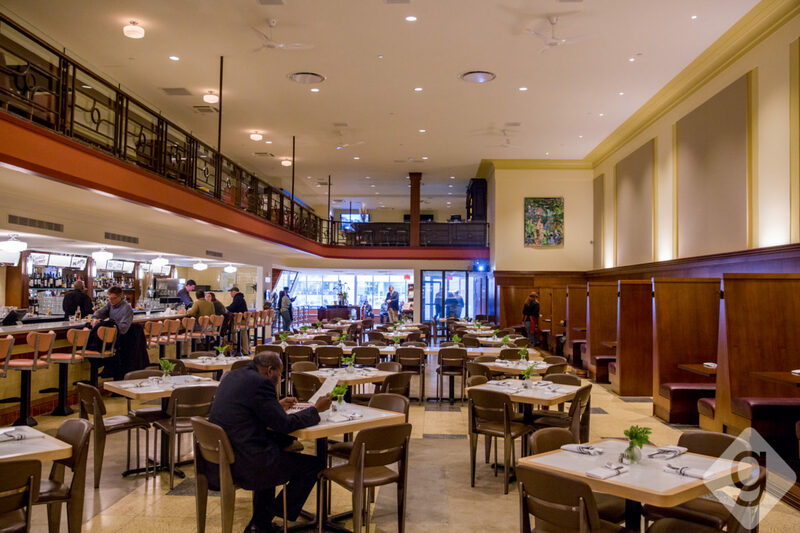 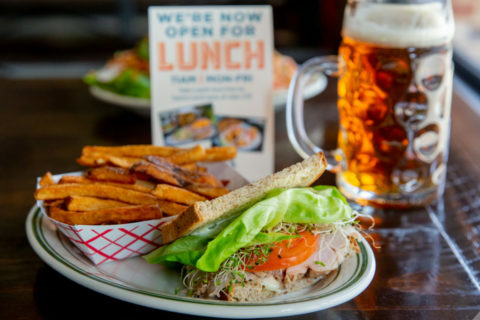 If you appreciate history, live music, Art Deco and Southern cuisine, Woolworth on 5th is a must-try.